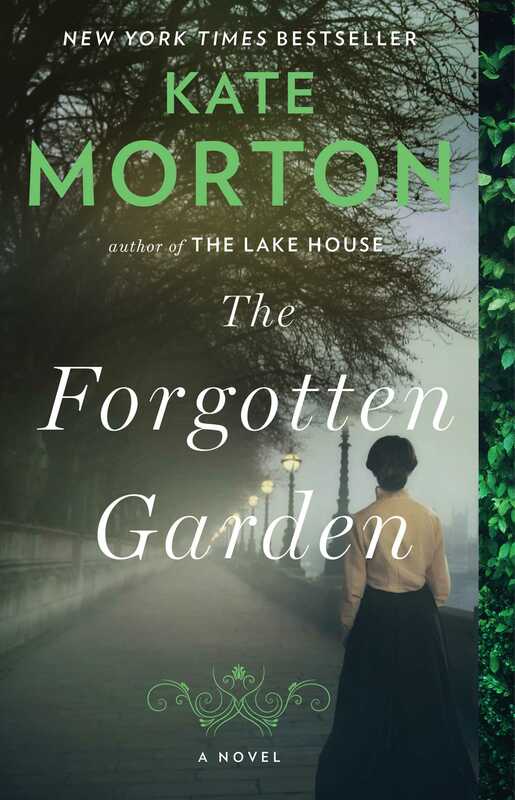 These discussion questions for The Forgotten Garden by Kate Morton are intended to help your reading group find new and interesting angles and topics for your discussion. We hope that these ideas will enrich your conversation and increase your enjoyment of the book. 1. On the night of Nell’s twenty-first birthday, her father Hugh tells her a secret that shatters her sense of self. How important is a strong sense of identity to a person’s life? Was Hugh right to tell her about her past? How might Nell’s life have turned out differently had she not discovered the truth? 2. Did Hugh and Lil make the right decision when they kept Nell? 3. How might Nell’s choice of occupation have been related to her fractured identity? 4. Is it possible to escape the past, or does one’s history always find a way to revisit the present? 5. Eliza, Nell and Cassandra all lose their birth mothers when they are still children. How are their lives affected differently by this loss? How might their lives have evolved had they not had this experience? 6. Nell believes that she comes from a tradition of “bad mothers.” Does this belief become a self-fulfilling prophecy? How does Nell’s relationship with her granddaughter, Cassandra, allow her to revisit this perception of herself as a “bad mother”? 7. Is The Forgotten Garden a love story? If so, in what way/s? 8. Tragedy has been described as “the conflict between desire and possibility.” Following this definition, is The Forgotten Garden a tragedy? If so, in what way/s? 9. In what ways do Eliza’s fairy tales underline and develop other themes within the novel? 10. In what ways do the settings in The Forgotten Garden represent or reflect the character’s experiences?